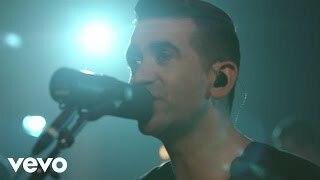 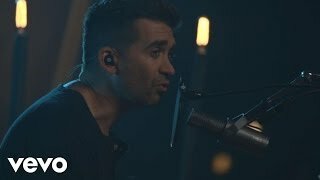 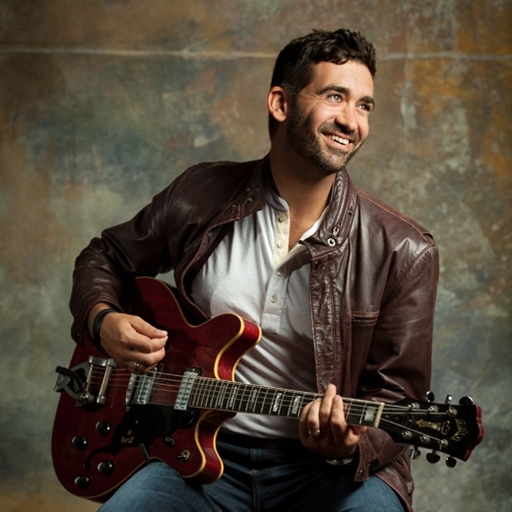 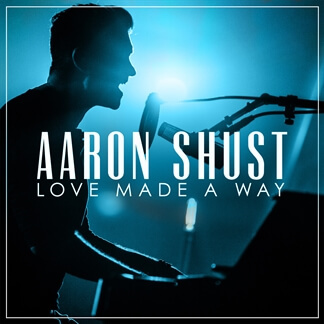 Ten years after being named both New Artist and Songwriter of the Year at the GMA Dove Awards, Aaron Shust has released a new live worship album titled Love Made a Way. 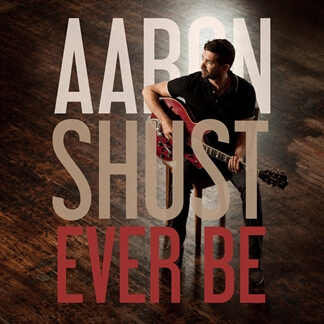 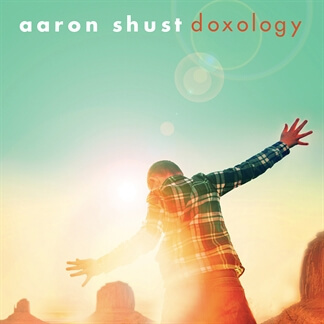 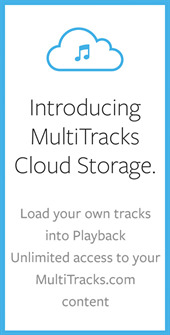 This latest includes new arrangements of five of Aaron's most popular songs including "My Hope Is In You" and the song that won him another Dove Award in 2007 for Song of the Year, "My Savior My God." 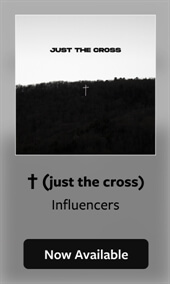 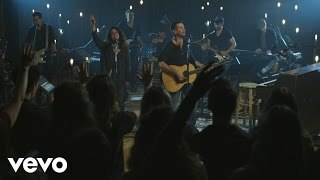 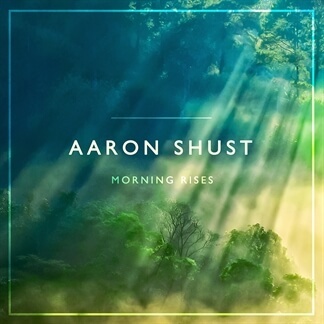 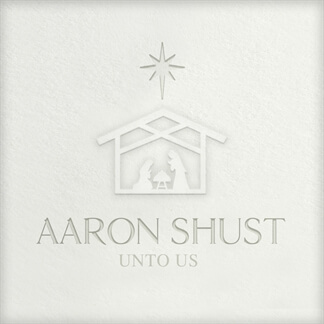 In addition, along with engaging new originals such as "You Redeem" which declares God’s power to turn trials into blessings and “Lead On (King Eternal)” which professes bold trust in His guidance, Aaron gives his own unique take on such worship favorites as Bethel Music's "Ever Be" and Elevation Worship's "Resurrecting."